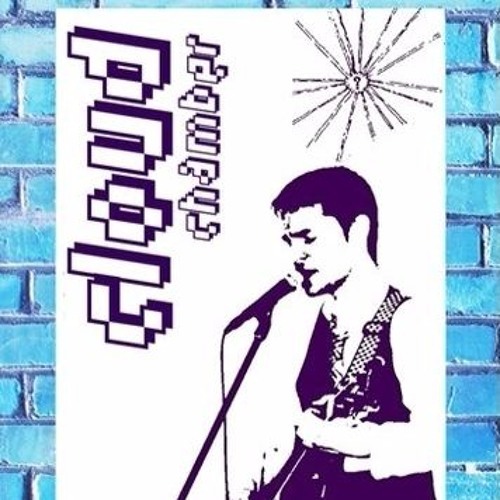 Cloud Chamber is the solo alias of UK multi-instrumentalist Joe Bruce, who also performs keyboards, guitar & vocals in Under the Covers, one of Oxfordshire's foremost party bands. With 2 albums of melodic, adventurous, genre-fusing music produced so far, from the the lush soundscapes of 'The Globe Room' (2007) to the more hard-edged follow-up 'We Don't Exist' (2011), Cloud Chamber’s eclectic but proudly DIY sound offers up an uplifting fusion of distinctive vocals and funk-driven bass, filtered through layers of sound from rough & abrasive to ethereal & dream-like. Congratulations on finding this remote corner of cyber-oblivion, and thanks for listening!